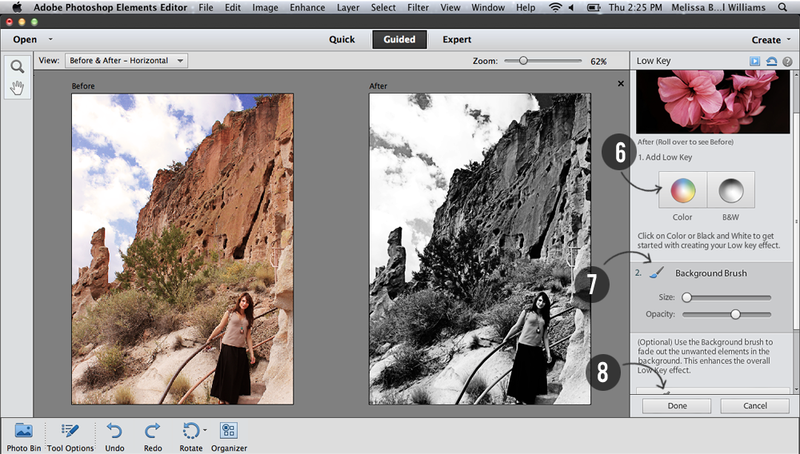 Recently, Adobe gave me a copy of the new PS Elements 11 to try out. There are several new features that I absolutely love, including a new intuitive organizer option, new guided edits, and new filter effects. 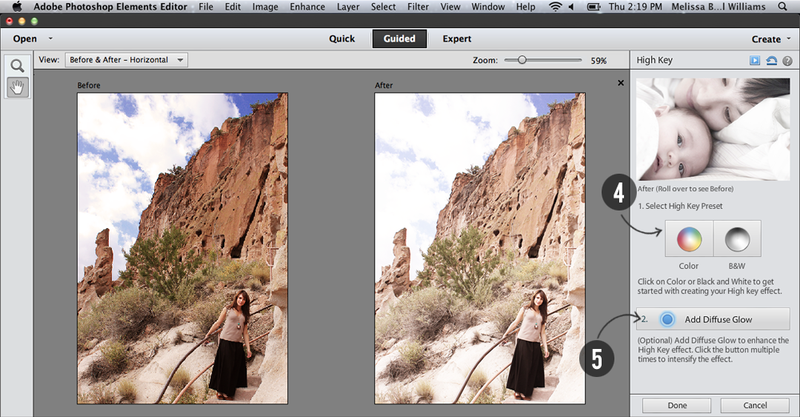 One of my very favorite new features is the option to create High Key and Low Key effects in Guided Edit. The High Key effect gives photos a bright, low contrast appearance, while the Low Key effect creates a darker, high contrast look. I'm a big fan of playing around with photos to create artistic and dramatic aesthetics, and this new feature makes it quick and easy to do so. For High Key, you can choose from Color or B&W (4). You also have the option to add a Diffuse Glow to enhance the effect (5). For Low Key, you can also choose from Color or B&W (6). You then have the options to fade out unwanted elements with the Background Brush (7), and to reduce harsh textures by using Reduce Effect (8). For my photo, I chose High Key in color without diffuse glow. Then I made another version using Low Key in B&W with some effect reduction. It's really fun to discover the endless variety of results that you can achieve by playing around with these and the other effects in Photoshop Elements 11. And now for the best part: the giveaway! Three Bubby and Bean readers will each win a copy of the brand new Photoshop Elements 11. Pin an image from this blog to Pinterest. Follow us on Instagram (user name: bubbyandbean). This giveaway is open through October 9th. The winners' names will be chosen randomly and announced soon after. 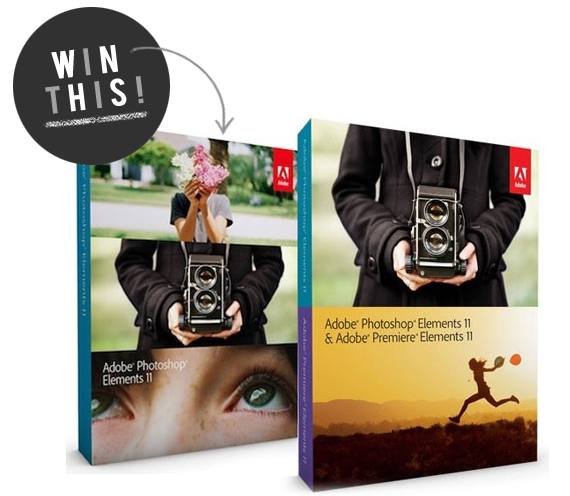 Huge thanks to Adobe for donating copies of Photoshop Elements 11 to this giveaway, and for partnering with me over the last few months to share photography editing tips and tutorials with my readers. You can continue to keep up to date on all things Photoshop Elements by visiting their Twitter, Facebook, Pinterest, and YouTube accounts. I would use it to edit my photos for my blog and also play around with personal photos. I don't have a supergood camera, just a little digital one (i am still saving money for a super good one ♥) and that would make my photos alot more professional! I don't often comment on give aways because I always think that others would be more happy with the prize. but I want photoshop really bad. I would use it for my blog photos and for general photo editing creativity. I would use Adobe photoshop elements to help design the new blog I am starting and to edit family photos. I just liked Bubby and Bean on Facebook! I also pined your post about double exposure on pinterest. I already follow you on instagram - loved the beautiful New Mexico photos. I just repinned the pic of the Irish wolfhound in bed on Pinterest - he is adorable! Oh my gosh! I would use photoshop to create endless actions for my vegetarian food blog! Also, following you on bloglovin! Hi, I would use adobe elements to edit the pictures I'm currently taking for my online portfolio! I follow via GFC and I would use this to enhance photos for my blog. Such a great giveaway! Pinned to My Style on Pinterest...I love this outfit! I love photoshop elements. I would use the new version to improve the images on my blog. I've been slowly teaching myself how to edit photos and do some light design work. So this will totally help me out! I would use it to do all the editing for my little blog! What a great giveaway! and on Instagram:)) I love all your IG pics!!!! I would use it for edit my personal pictures! I'd use it to edit photos of my growing son. So many memories to capture! I have been reading so much about the new Photoshop Elements and am DYING to get my mits on it! I just recently dove into the world of photography and would definitely be using the new Elements to enhance my pictures! I follow you on bloglovin and LOVE your site. Super inspiring. I need this for editing blog photos! Follow you on Pinterest as hardlyhousewife. Ah! I just got my first paying photo job after taking photos of a friend of a friend and her son and would love to try this out! What a great giveaway! 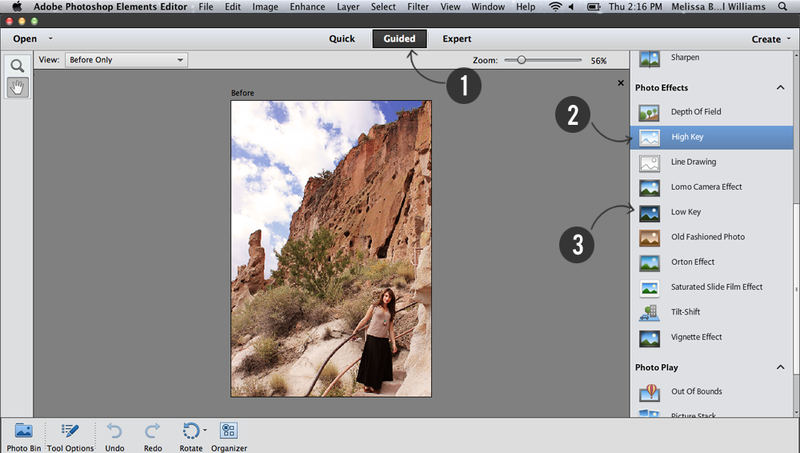 I would use Photoshop Elements 11 to edit blog photos AND do Christmas/Birthday cards! I've never actually owned Photoshop and I would LOVE to! I subscribe to Bubby and Bean on Blogger. I would use photoshop elements to design and create. I would love to design my own wedding invitations! Followed on Pinterest, that's how I found your blog! Pinned an image on Pinterest and tagged you in it! Followed on IG. Great photos! I like winning stuff. I would find this very useful in editing my photos. I would use this for all of the above!!! Blog, personal pics & card crafts etc. What an awesome giveaway!!!! I would mostly use Elements for my own personal photos. What an amazing giveaway! I would use Photoshop Elements for my professional life, activist life, and for personal photos. ...and I follow you with Google Friend Connect. I Like (well, love) Bubby and Bean on fb! I follow Bubby and Bean on bloglovin'!! I would absolutely love to win this. I'm a photographer and I would use this for help with editing photos for my small business. Starting a business is expensive, heartbreaking at times, and difficult. This would help greatly! I've been photographing since I was a child. I am venturing into this hobby and hopefully gonna make my dream job come true!! I'm looking into taking some photography classes next semester! I did my first candid photo shoot for a neighbor a few weeks ago. So, I would use Photoshop Elements to edit all of my photography, update my blog with my photos, and make personalized cards/invitations for family and friends!! Pinned the giveaway on Pinterest!! I would use it for my personal photos. It would be a very useful tool for me. I would edit photos for my blog - I don't have any photo editing software right now...and it's pretty sad! I follow Bubby and Bean on Facebook. I would love to win! I would use it to edit all the pictures from my sisters wedding and so much more! I follow Bubby and Bean on Facebook! I'd use it to touch up personal pictures! I would use for personal photos! I would use it to edit images for my blog. I would use it to edit my photographs and for my blog. 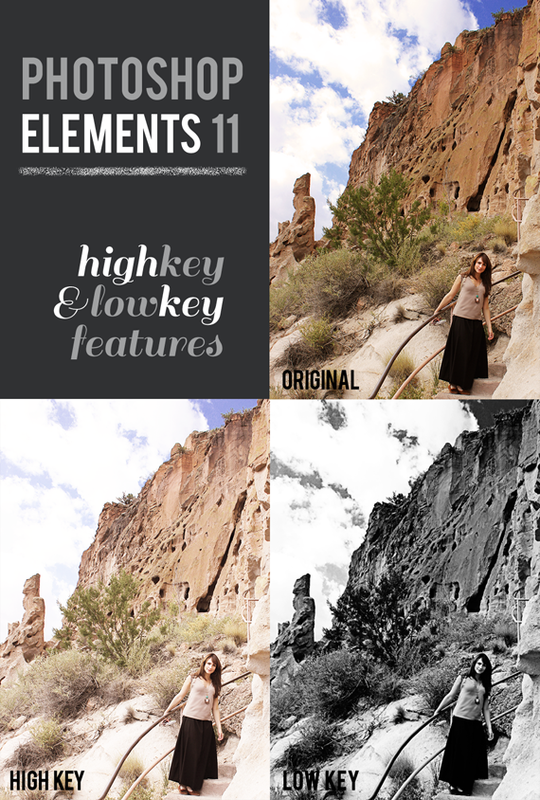 I would use Elements 11 to in conjuction with Lightroom to do additional edits and add effects to photos of my town, the surrounding area, and it's people that I can use in video slideshows on youTube and possibly publish in a book of local sites, history, people, and culture. Can I use it to do all of the above!! I would edit everything I could possibly edit. I have an old version of lightroom and it has sucked hours of my life away in shear photo editing bliss. This is too cool! I'd use it for my blog and personal photos!! How would I use the new Photoshop Elements 11?? Every way I could figure out with all the new features......love altering my photos....have been using Photoshop for about 10 years ++++!!!! Love it!!!!! I would use this to edit pictures of my newborn son. I need to put up a webpage of his pics so his Great Grandpa and Grandparents can meet/see him as he grows up. I've always been a decent photographer with a great understanding of all the fundamentals. I find myself shooting for perfection with my SLR so that I don't have to edit anything as I have no great editing software. I would love to not only boost my online presence with beautifully edited photos but also be able to create professional quality photos for my friends and family! Oh, and I am also building a letter library for framing projects! This would be an amazing score! Thanks for the great opportunity Melissa! I already follow you on Instagram (melinahaley) and on FB (Melina Haley Ulrich).I just started following you on Twitter (@melinaulrich) and Pinterest (Melina Haley Ulrich). Cheers! I recently bought a DSLR camera, but I don't have any photo editing software on my computer. Photoshop Elements 11 would allow me to get the most out of the shots I capture with my new camera. Thanks for the opportunity to win this software! Would LOVE the new Photoshop Elements 11. Just recently bought a DLSR and Loving my photography! Signed up for a workshop with Brett Florens next weekend and would love to use Photoshop Elements 11 to edit my photography! Never realised before how much photoshop makes the difference in photography but now have the time and passion to learn! PLEASE !!! I would love to use PE11 for editing pictures for my blog, and also to edit family pictures. I would love to try all the features. I would use it to edit photos for my blog. I currently just use Microsoft Picture Manager. And Paint to add text. So I would really love to win PS Elements 11. Thanks for this giveaway. I am an Elements instructor and a long time user, 10 years, and need to get a copy of E11 as I am teaching to E10 and need to be able to answer question on E11. I also have written 2 books for my classes plus a number of one session workshops. I would use PSE 11 to edit photos of my new grandbaby. She is the most awesome model I have ever had. Thanks. I will use it to edit images of my life the way i would want them to be..